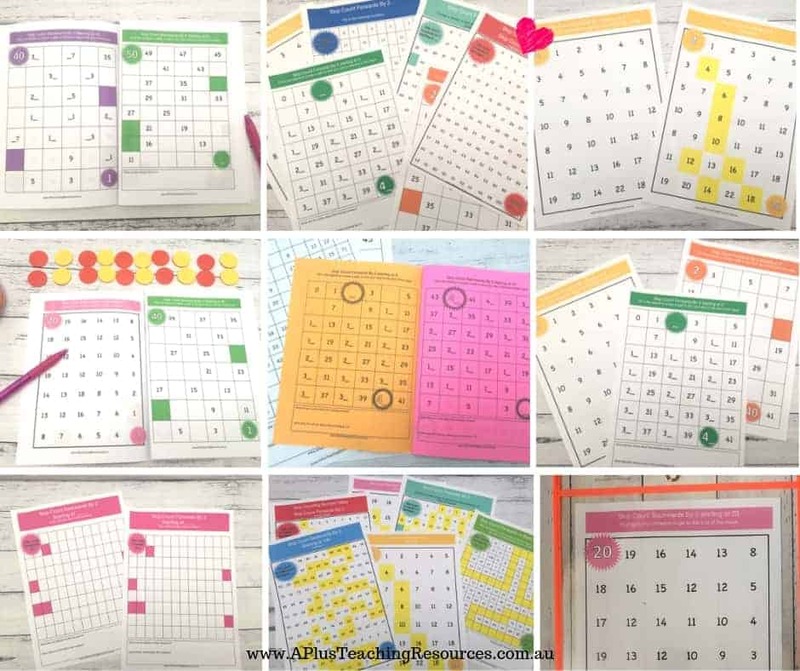 Help your kids to Learn skip counting patterns backwards and forwards with our SPECTACULAR Skip Counting By 2 Printables. 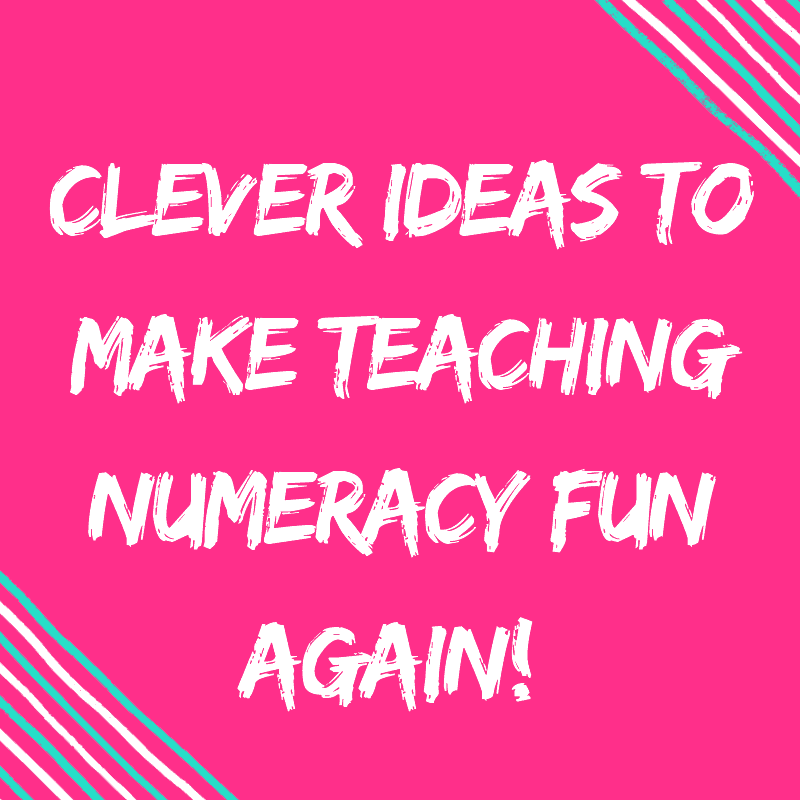 Say goodbye to meaningless chanting and Mindless colouring-in activities that don’t teach kids how to skip count! 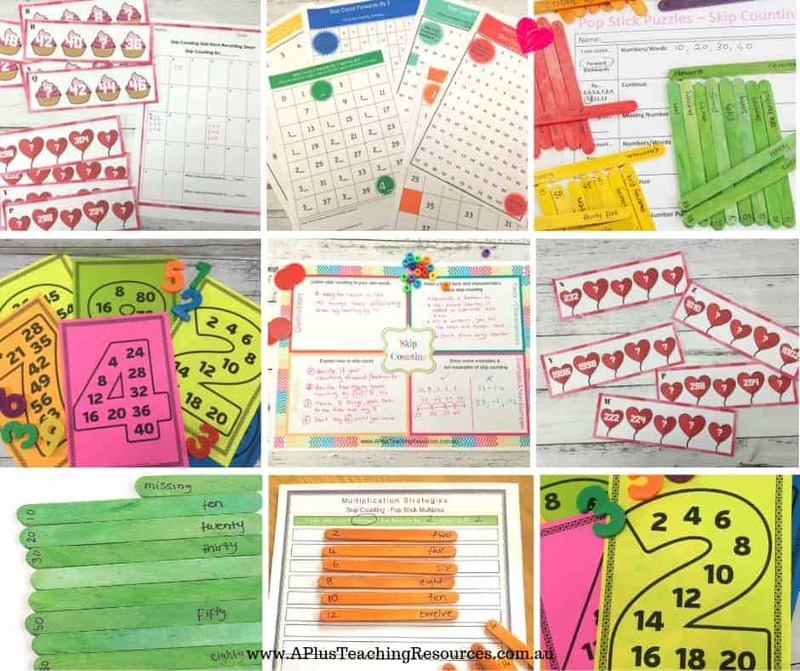 It’s time to BOOST your teaching skip counting activities. 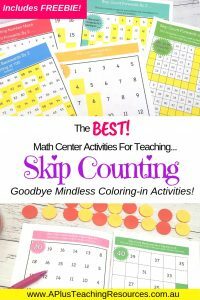 If you want to really help kids LEARN how to skip count you need teaching resources that will encourage them how to think mathematically about skip counting! 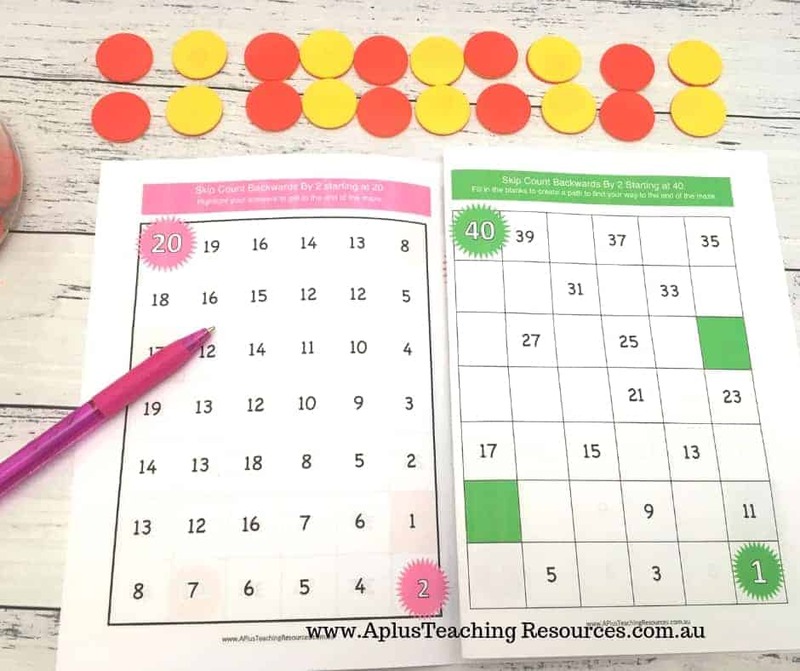 Have you ever seen kids colour in a skip counting pattern then 3 lines down just color in the rest of the number grid without looking at the numbers? Kids are smart and are wired to look for patterns. But they may not be the patterns you want them to see! 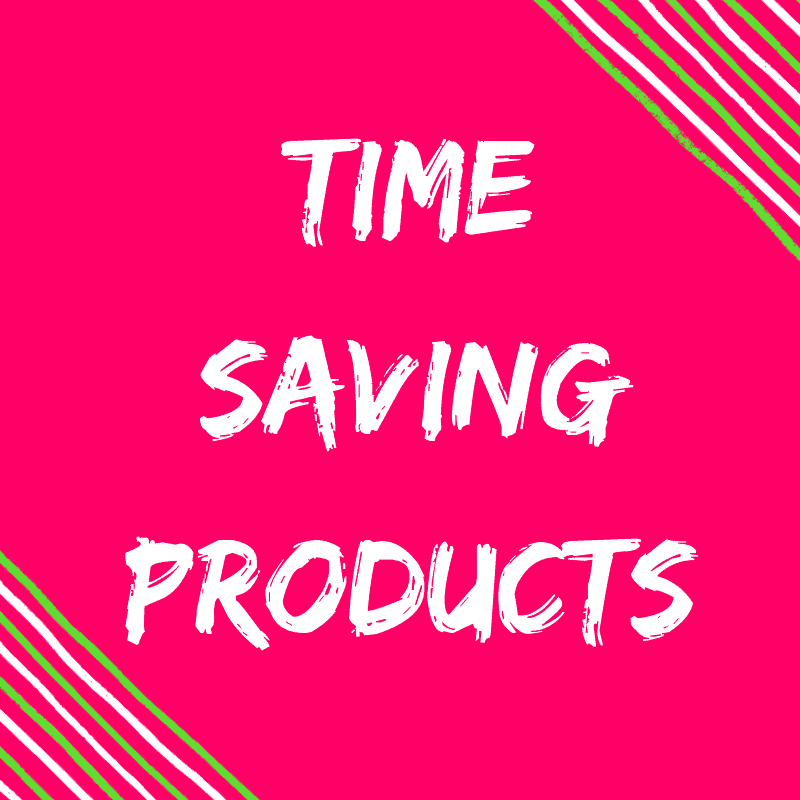 Make sure you scroll to the end of the post to grab 3 Skip Counting FREEBIES! and the issues with counting past 109… 101, 102, 103, 104, 105, 106, 107, 108, 109, 200! Using number grids can cause similar issues for some kids. The focus becomes on the pretty visual grid pattern, ‘miss one colour’, which would be great if it were linked to the number pattern itself. 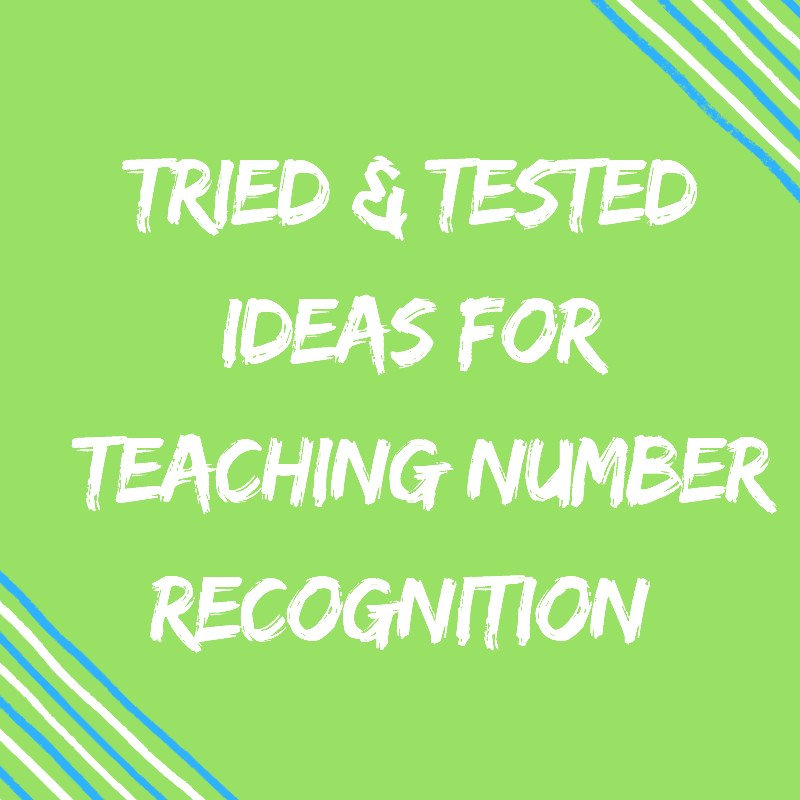 Sadly the number sequence patterns, the language, the predictions and explanations of the skip counting pattern is lost along with ability to apply their understandings to new situations! 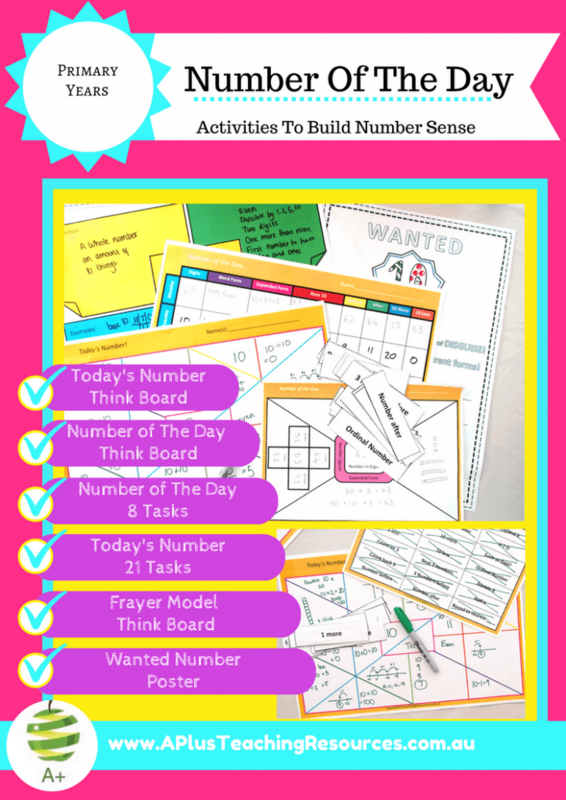 Number grid activities can actually be counterproductive for some kids because they end up focussing on the wrong pattern! Now you may be fooled by these kiddo’s, (they are smart and want to please us), and think that the kids DO get it, after all they can chant back the skip count. But CHANTING is just that… a chant, a demonstration of a good memory not a good mathematician! Eventually the memory will overload and fail. 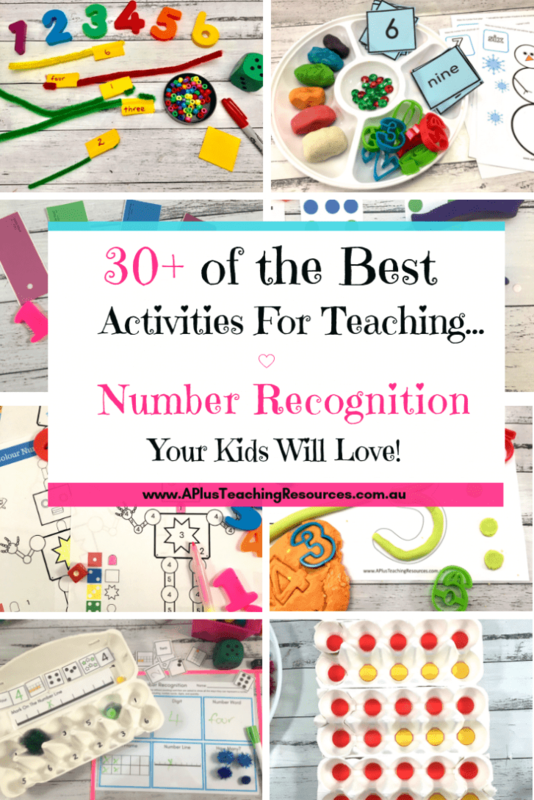 Only kids with true understanding will know how to manipulate skip counting sequencing with bigger numbers, start at any number, count backwards and cross over the decades with ease! 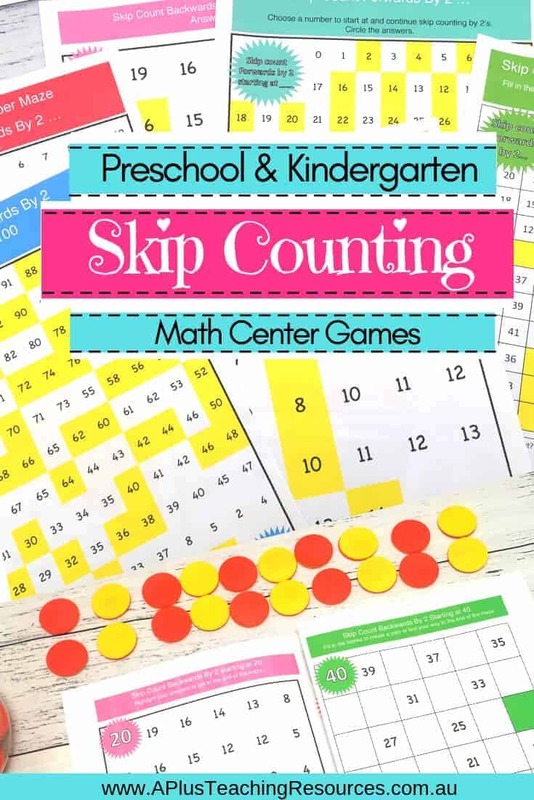 These kids will know when and how to use skip counting as a strategy and won’t touch one item and say ‘2’ or continue counting by 2’s when the collection ends in 1. 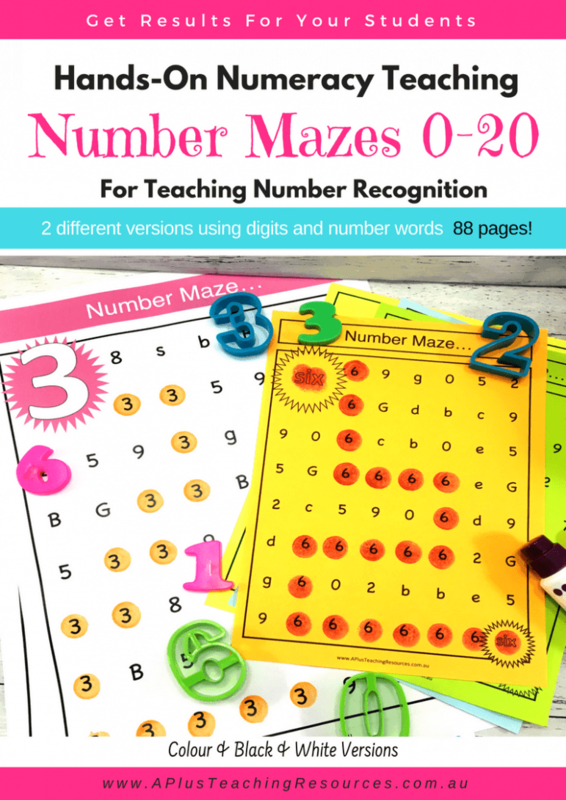 So before you rush into colouring in regular 100’s boards try our skip counting by 2 number mazes. 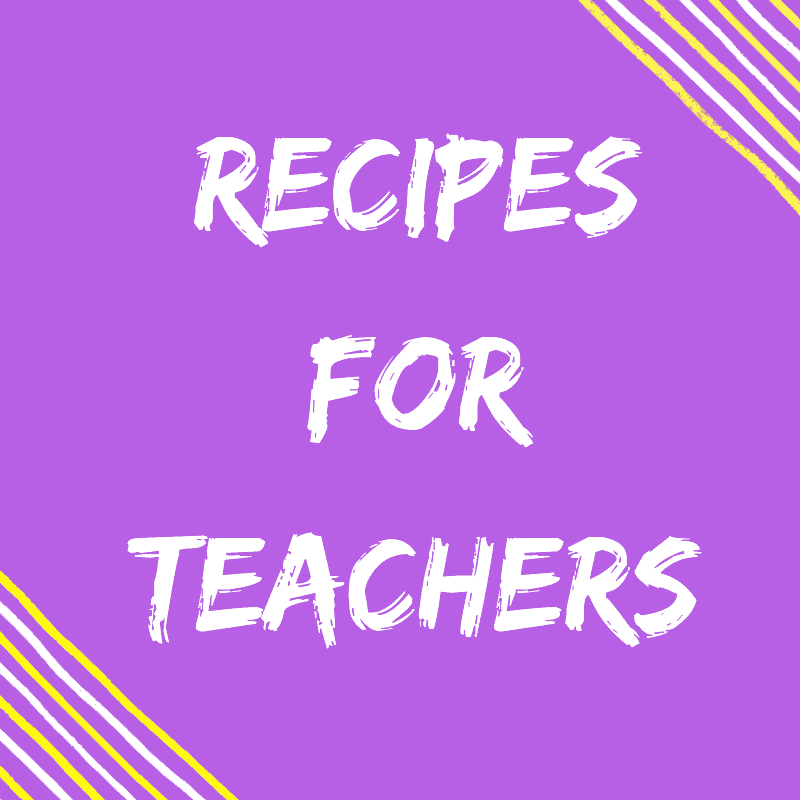 We have put a lot of time into creating them so that help kids to learn deeply about number patterns. 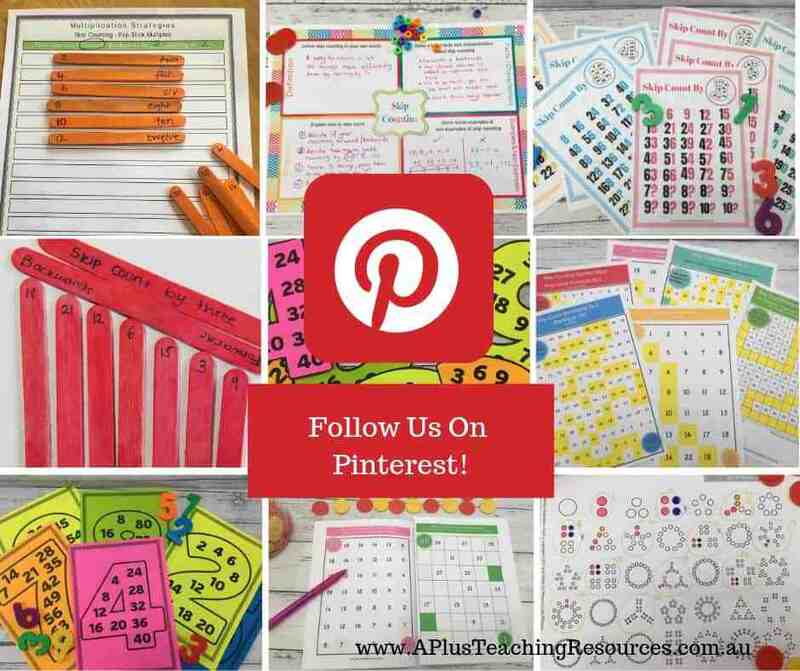 Our pack is perfect for individual student books or math centers. 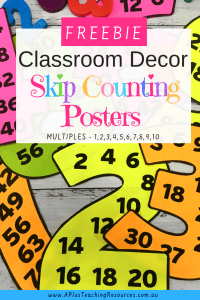 In the spirit of making your life easy we have also created some skip counting classroom decor. 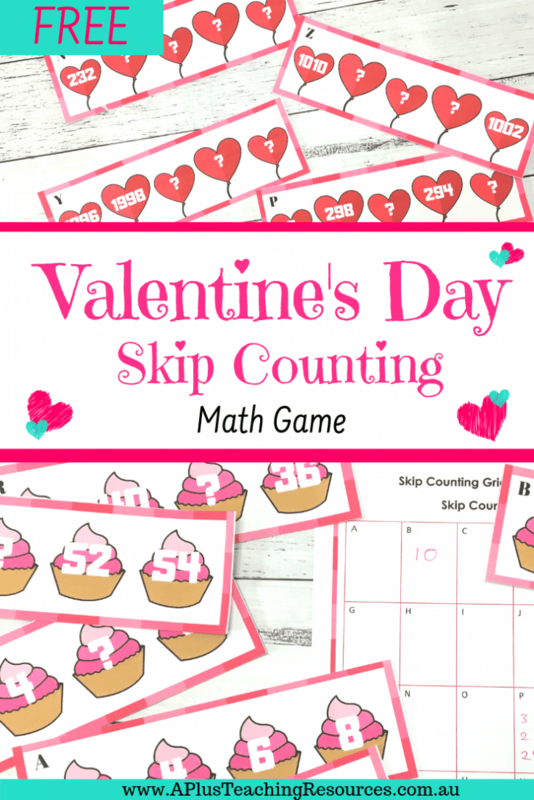 FREEBIE 2 Click the image For these Skip Counting Charts – They are free for the next 24 hours! 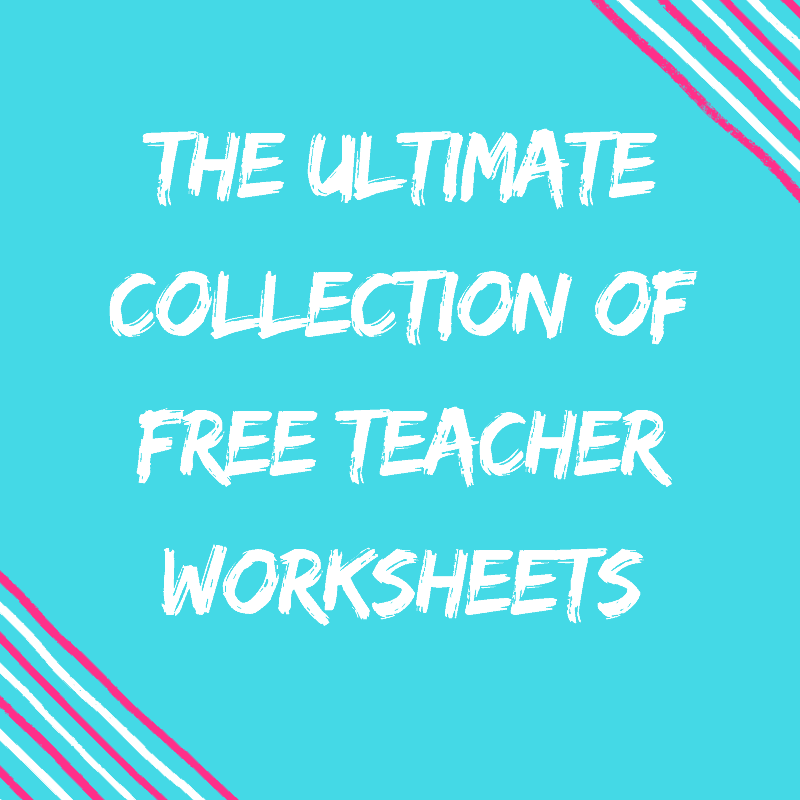 Did You Miss This Special 24 Hour FREEBIE? Subscribe to our website to get notifications so you don’t miss out again! Scroll to the next picture to get a different FREEBIE! 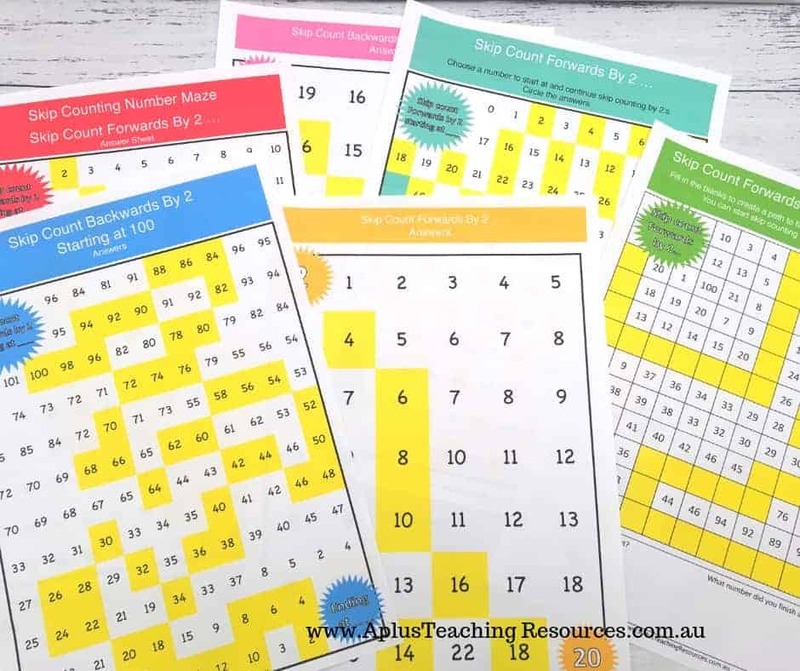 FREE Skip Counting Number Posters! We made a set of number posters that have the skip counting sequence in it. 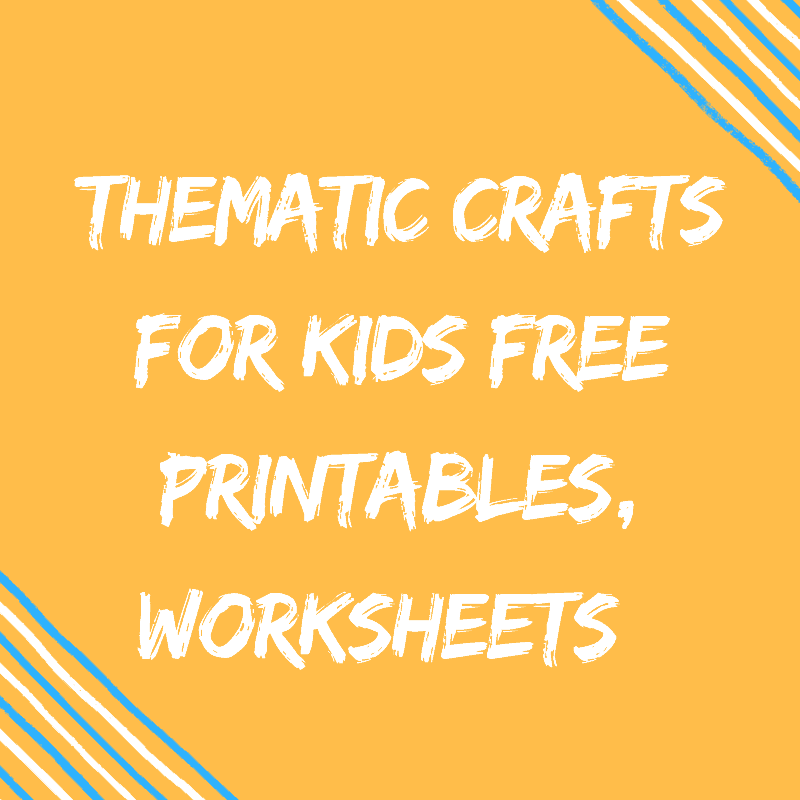 Perfect little freebie for a visual prompt. 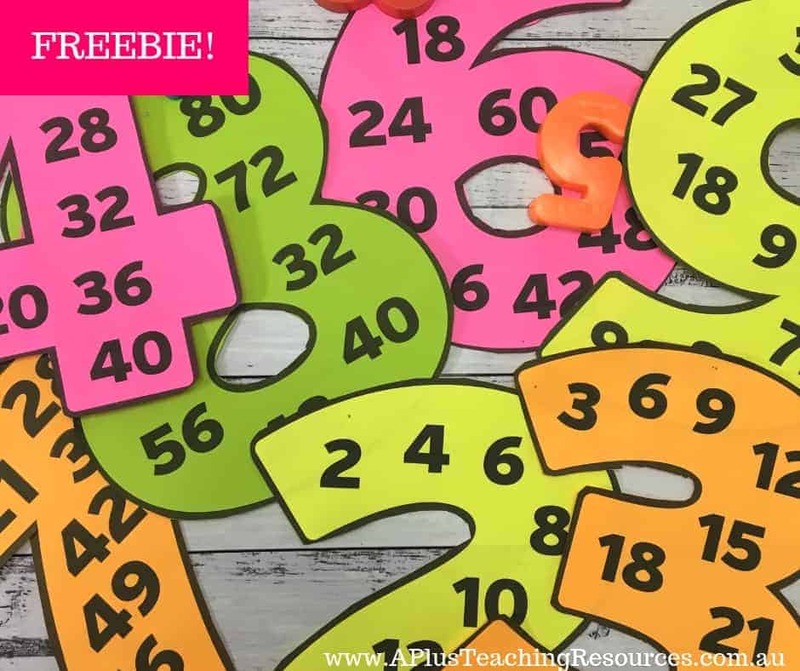 FREEBIE 3 – Click the image to get your FREE Skip Counting Classroom Posters! 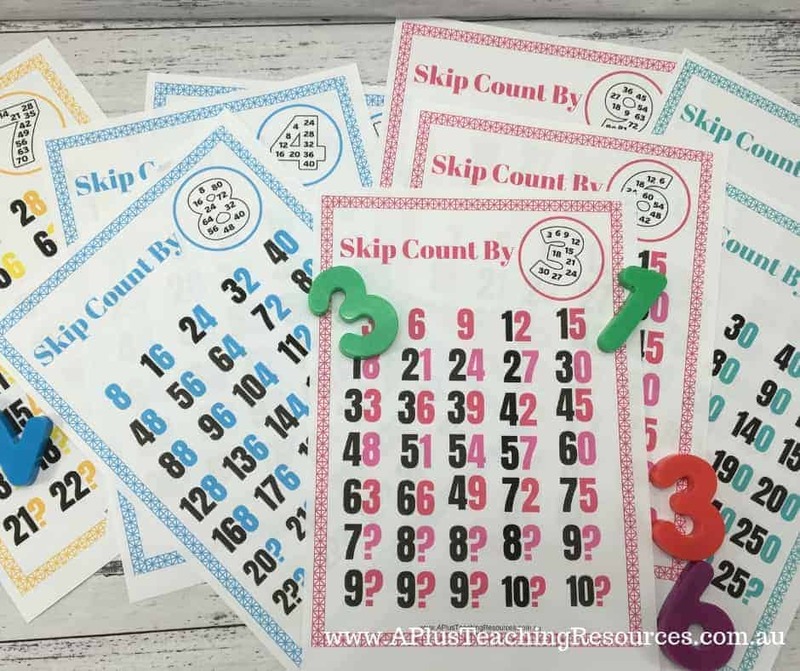 Make sure you check out our other posts about Teaching skip counting There’s FREEBIES in them too!